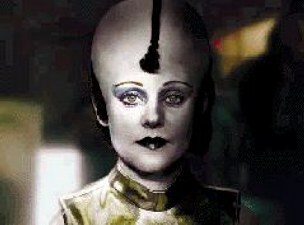 Forget EVERYTHING you think you know about the "Modal Nodes". 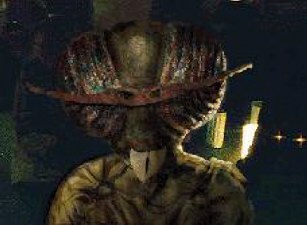 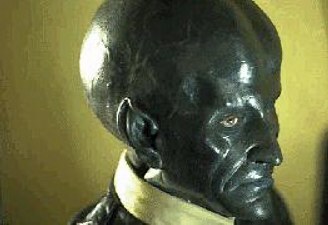 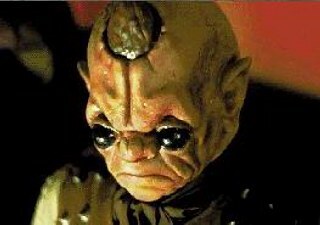 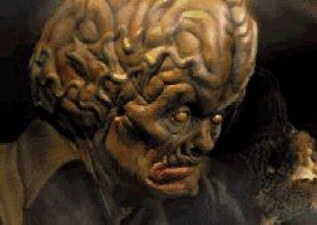 Forget EVERYTHING any "expanded universe" writing ever said about the "Modal Nodes"
How many Bith does it take to make up the "Modal Nodes"? 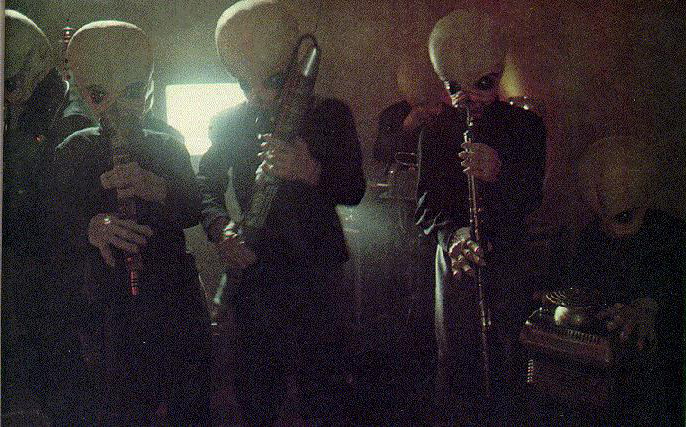 "Though the Modal Nodes boasts seven members, it took nine musicians to record the "Cantina Band" cues for the film. 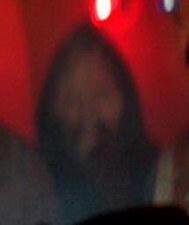 Included in the mix were a trumpet, two saxophones, a clarinet, a Fender Rhodes piano, a Caribbean steel drum, assorted percussion, and an Arp synthesizer for the bass. " 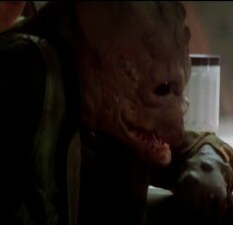 Notice they did not say it took "seven people" to play the Bith characters in the Cantina scenes (6 band members and Lirin C'arn) as some websites claim. 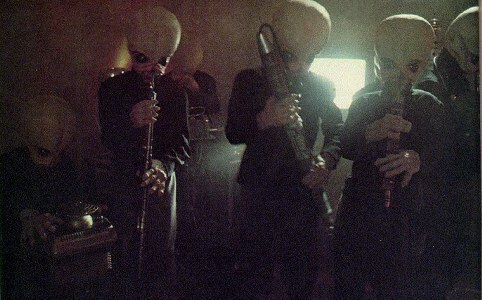 The OFFICIAL Star Wars website says that there are SEVEN members to the band. 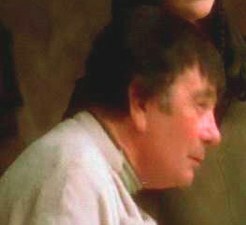 All it really takes is a careful eye, a pause button, and a widescreen version of A New Hope to catch all seven band members. 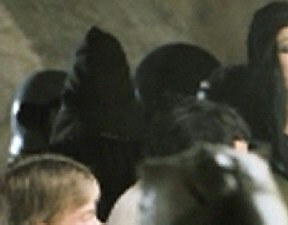 Now, because the camera pans from right to left, we're going to number the band members from right to left. Starting at the right you can make out member #1's head and shoulder, behind him is member #2 playing the Gasan String Drums, next (moving left) is Figrin D'an on the Kloo Horn (#3), member #4 is Tedn H'ai on the Fanfar, in this clip you can barely make out member #5's shoulder, and member #6 is behind #5; which totals SIX members standing. 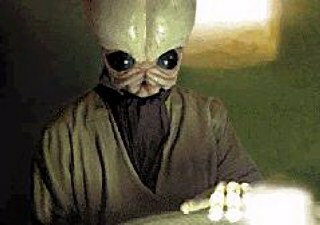 We then come to scene with Modal Node member #7 Tech Mor on the Omni box, and we discover member #1 must be Doik Nats on the Peel rod. 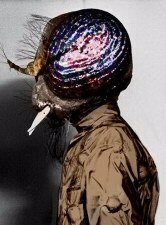 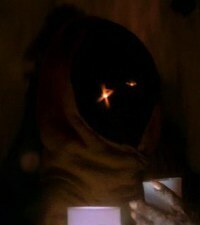 This then leaves Ikabel G'ont as member #6 (depending upon who you want to say is member #4 playing the Fanfar). 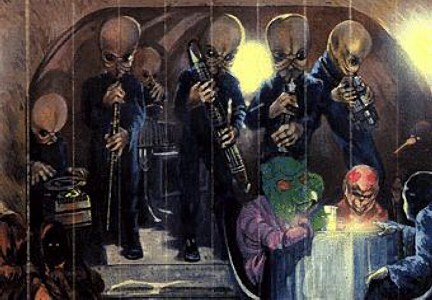 The confusion is probably based upon this illustration from the Kenner Creature Cantina playset, which depicts 6 members to the Cantina band. 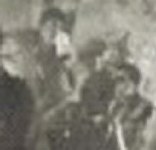 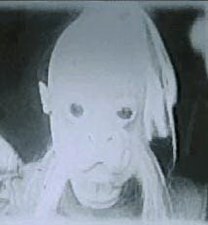 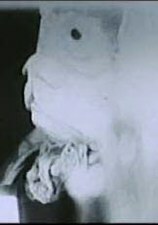 This picture was based upon this still shot of the band found in the original (1978?) 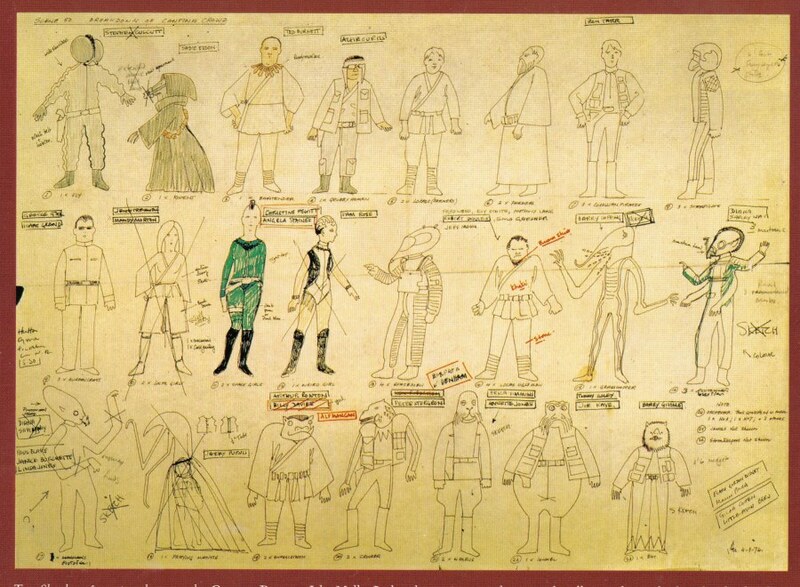 Star Wars Storybook. 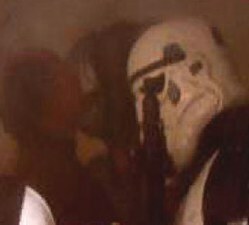 Except they missed one member in the back. 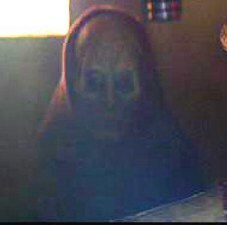 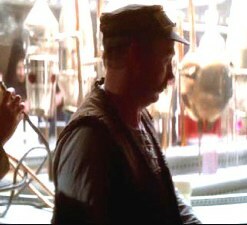 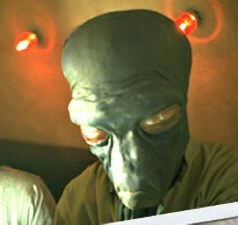 This still image is actually a mirror image of the actual Cantina scenes in A New Hope, and should look like this. 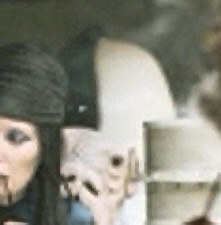 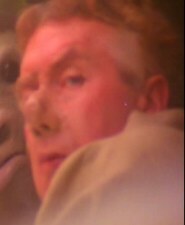 However, upon closer examination all SEVEN members can be seen in this still shot. 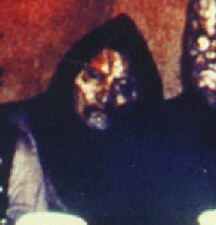 The band members are numbered according to appearance in the film. 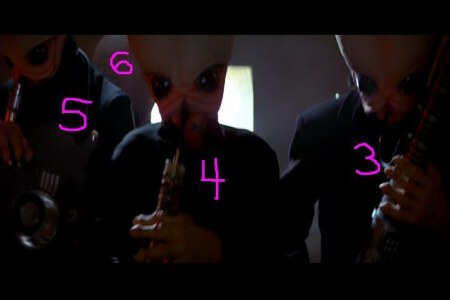 Now if you will look at the picture above, look between #5 and #4's heads and you will see the top of the instrument that #6 (Ickabel G'ont) is playing; and it is not a Fanfar. 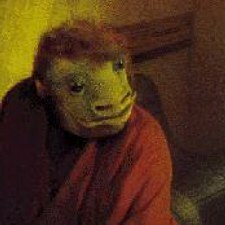 Now, I'm not exactly sure if there is an "official" name for this instrument, but on Red 6's website, they mention that Tech M'or is a "former Rakassah player, now prefers to play the Omni Box". 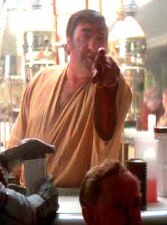 So, I'm gonna call it a "Rakassah stand-up bass". 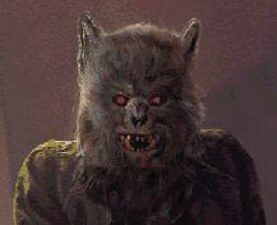 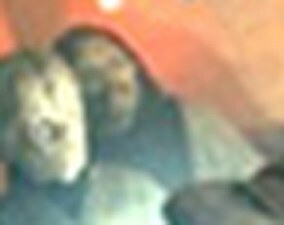 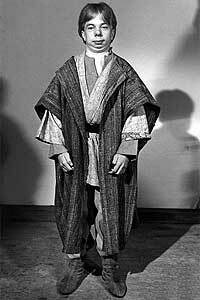 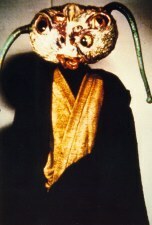 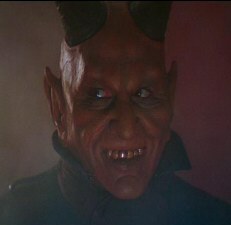 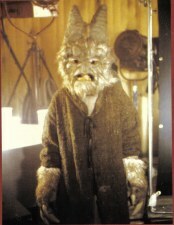 Here is an image of it from the Star Wars Holiday Special. 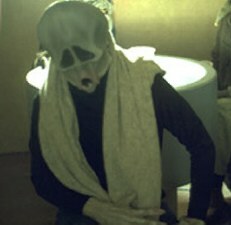 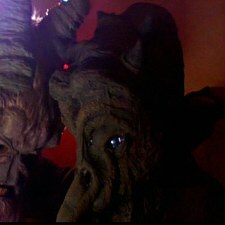 Rakassah player and Gasan String Drum Player from Holiday Special, same props used in A New Hope. 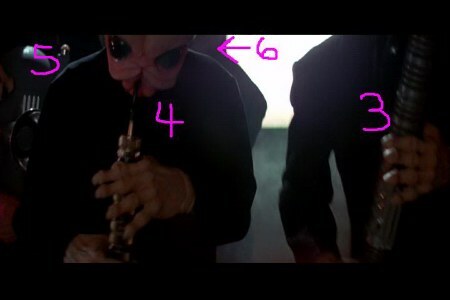 As pointed out by Alex Newborn on Rebelscum forums, if you watch the Holiday Special the instrument in the left picture is played like an old stand-up bass guitar. 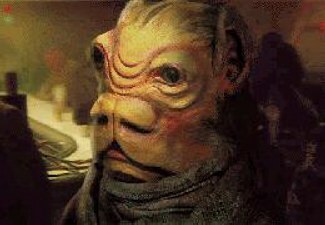 Seeing as how the official Star Wars websited mentions an "Arp synthesizer for the bass" as one of the instruments used in the actual music, it only seems natural to list this instrument as a bass guitar-like instrument. 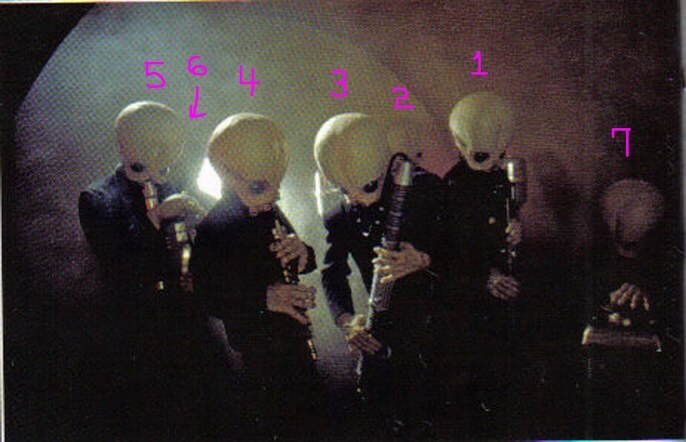 Just for good measure, here is one more picture of the Modal Nodes (from the Making of Star Wars) where all SEVEN band members can be seen. 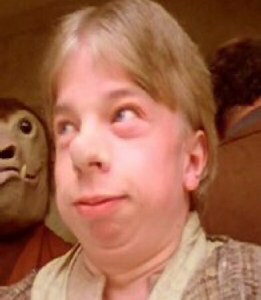 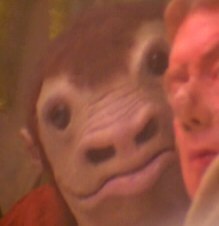 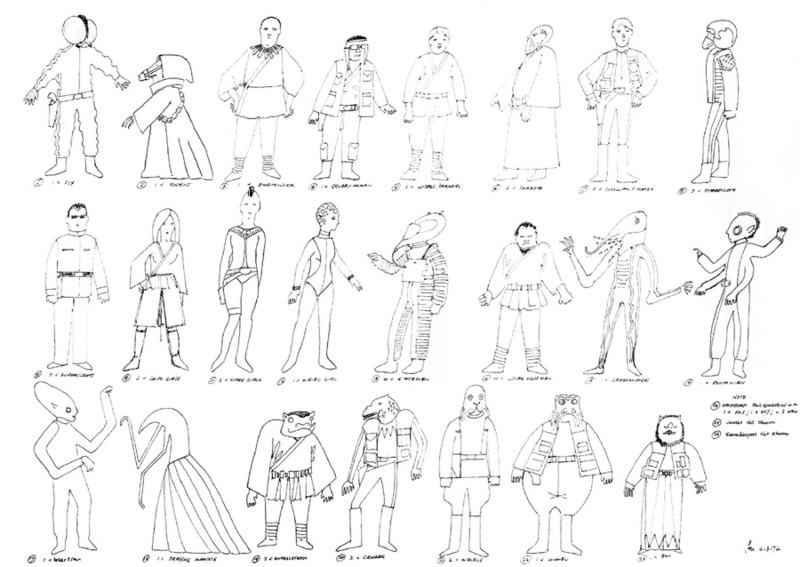 "The production reports for Star Wars list 17 contract performers in the cantina, as well as anywhere from 41 to 44 crowd extras." 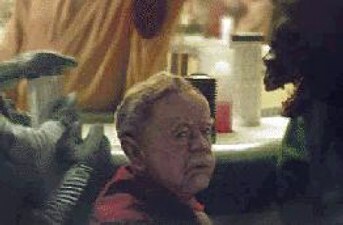 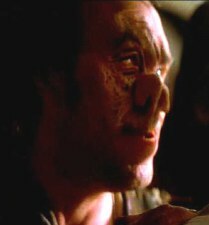 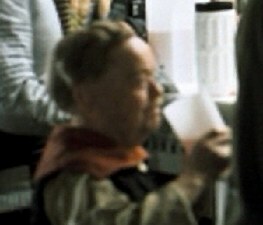 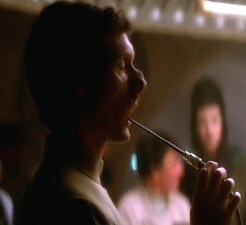 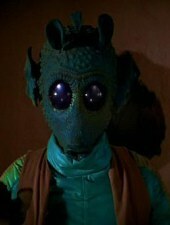 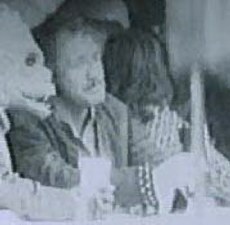 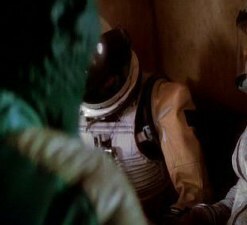 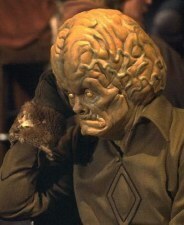 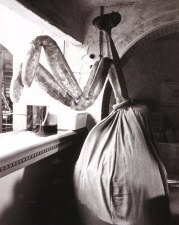 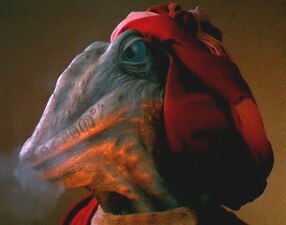 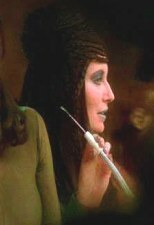 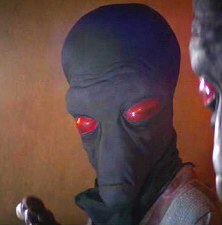 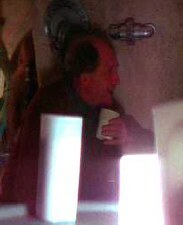 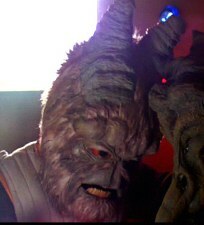 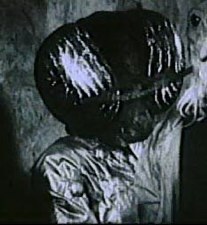 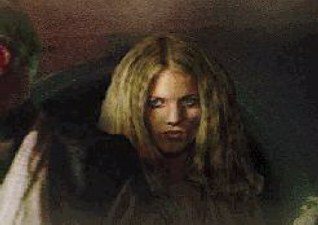 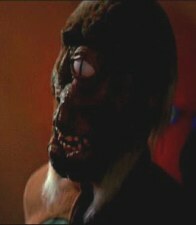 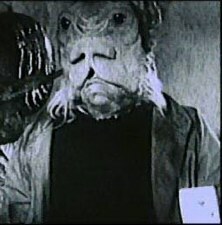 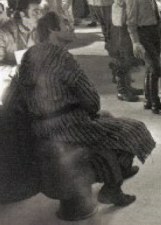 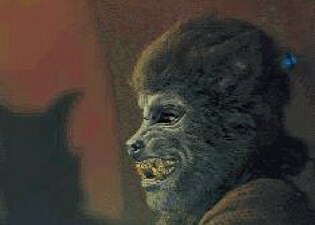 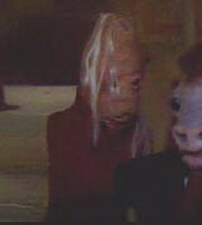 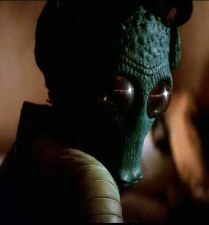 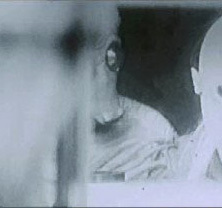 "After Mollo had seen to the last costume details of the fort-two extras, they were escorted onto the cantina set... Two other day players in the cantina, Angela Staines and Christine Hewett, played Han's female companions (or "space girls"), while Rusty Goff , Gilda Cohen, Marcus Powell, and Geoff Moon were listed as 'contract artistes,' adding to the total crowd. 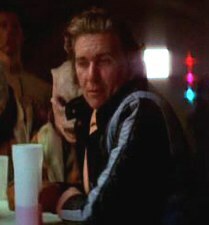 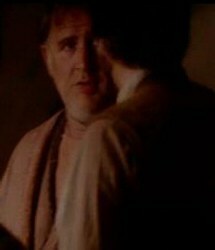 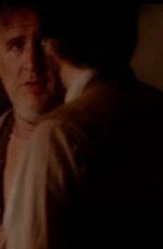 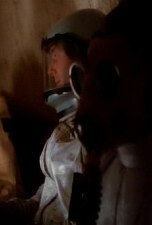 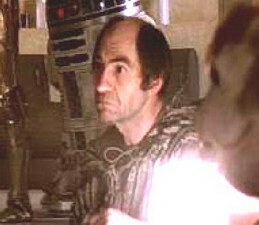 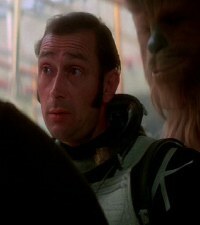 Ted Burnett played the bartender who tells Luke he can't bring in the droids." 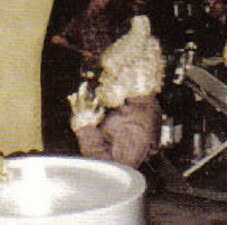 Going off this information, we again get the total of 47 cantina patrons in the original shoot. 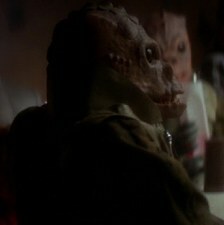 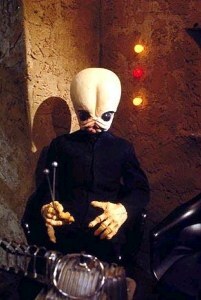 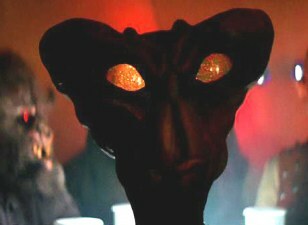 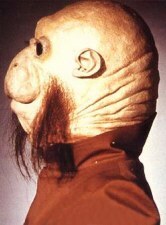 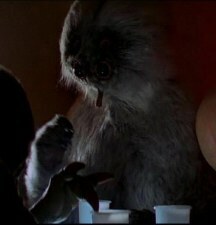 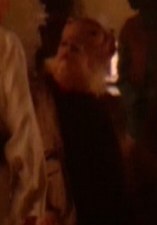 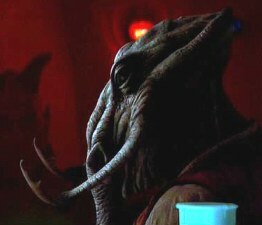 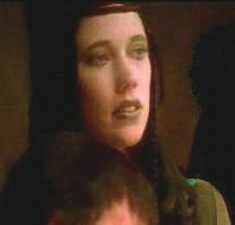 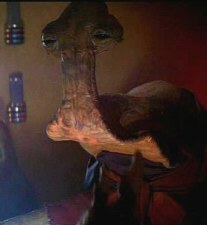 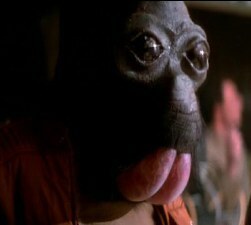 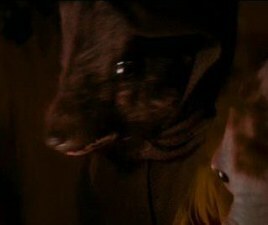 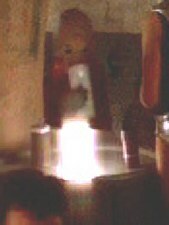 However, with everything associated with the cantina scene, NOTHING is consistent. 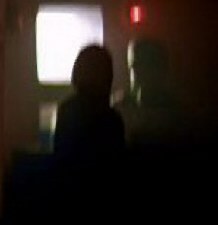 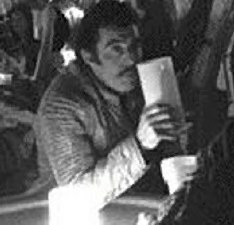 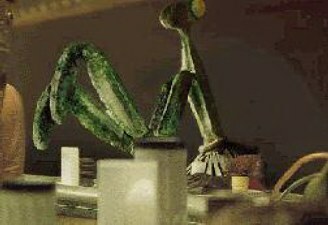 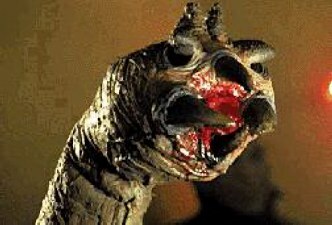 In the meantime, till proven wrong, I'm sticking with 47 being the total number of Cantina patrons in the original scenes. 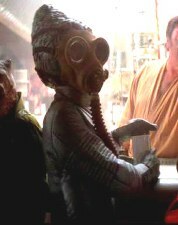 group photo of cantina patrons that are seen in the back alleys of Mos Eisley. 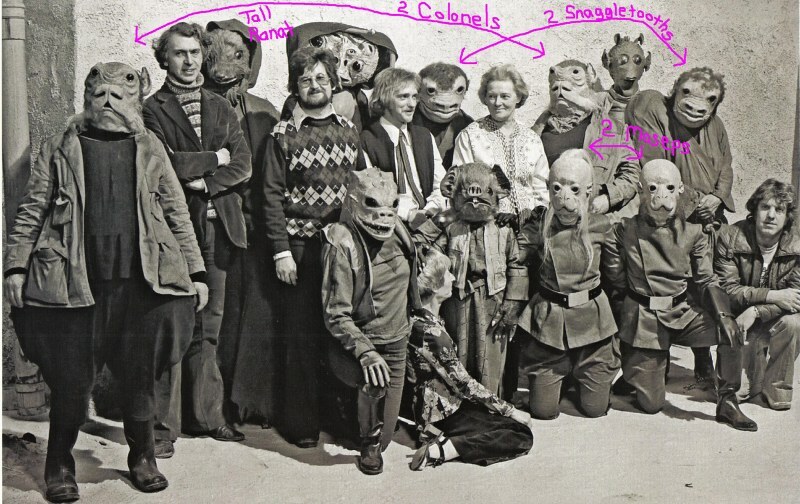 notice 2 "Moseps," 2 "Snaggletooths," & 2 "Colonels" also notice that "Ranat" is as tall as a human rather than short like a Jawa, however the production notes (above) sketch "Ranat" aka the Rodent, short like a Jawa; so maybe there were two different heights.